Since 2002, NYC's Ali Forney Center has been providing shelter and resources to LGBTQ kids in need of a helping hand. It's been buffeted by Hurricane Sandy and budget cuts, thriving on the contributions of volunteers. ("Golden Girl" Bea Arthur left the center $300,000 in her will.) 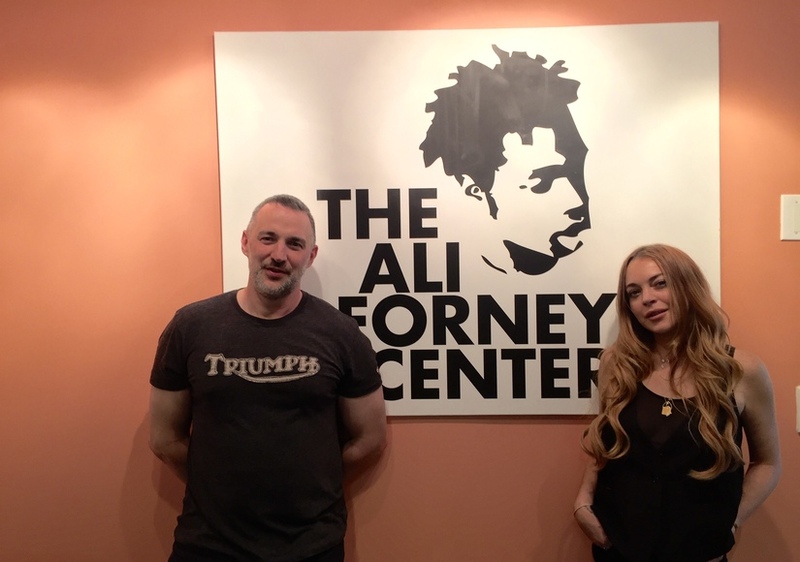 Perhaps its most famous volunteer, Lindsay Lohan, chose the charity as one of the places in which she wanted to fulfill her court-mandated community service this past week. Lindsay actually did double duty, also working for the Duffield Children's Center in Brooklyn in order to complete her 115 hours of mandated service (she did 122), bringing to an end—we hope—an eight-year court saga: three criminal cases, 54 hearings, 10 judges, and five stints in jail. 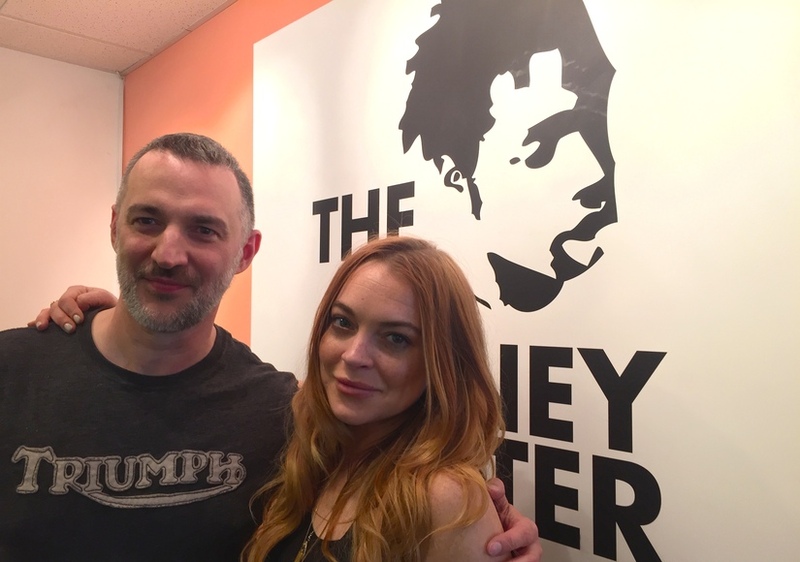 Are things on the upswing for Lindsay? According to some who worked with her during her service, the answer could be yes. Ali Forney's Executive Director Carl Siciliano tells ExtraTV.com exclusively, "During the five days she volunteered at the Ali Forney Center, we were impressed by Lindsay Lohan. She was punctual, drama-free, showed kindness and concern for our kids, and demonstrated a good work ethic." Lindsay did so well she left with a job offer! "I told her if she ever wanted to change careers, I'd be happy to hire her," Siciliano says. Lindsay Lohan’s Tiny Waist: Totally Hot or Totally Photoshopped? See How Lindsay Lohan Shimmies in a Santa Hat and No Pants! Gossip Girl: Was Lindsay Lohan's Credit Card Declined at a Club?